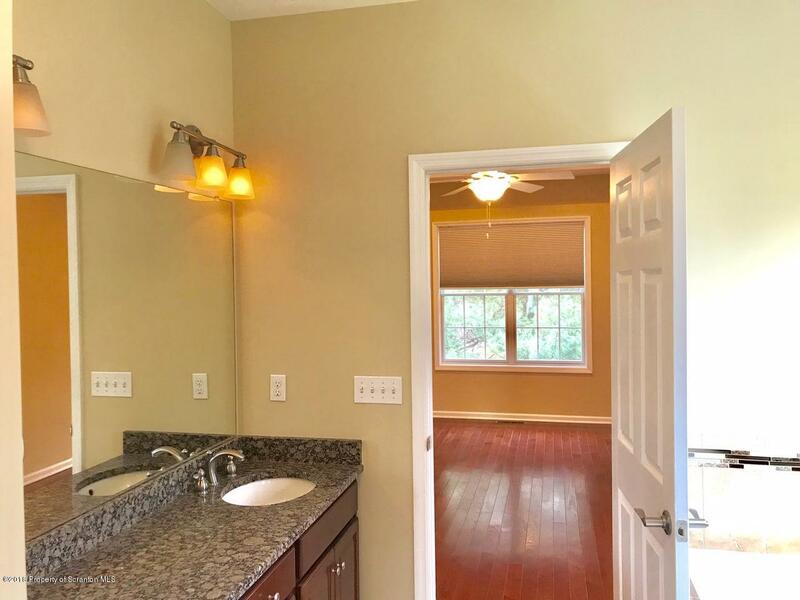 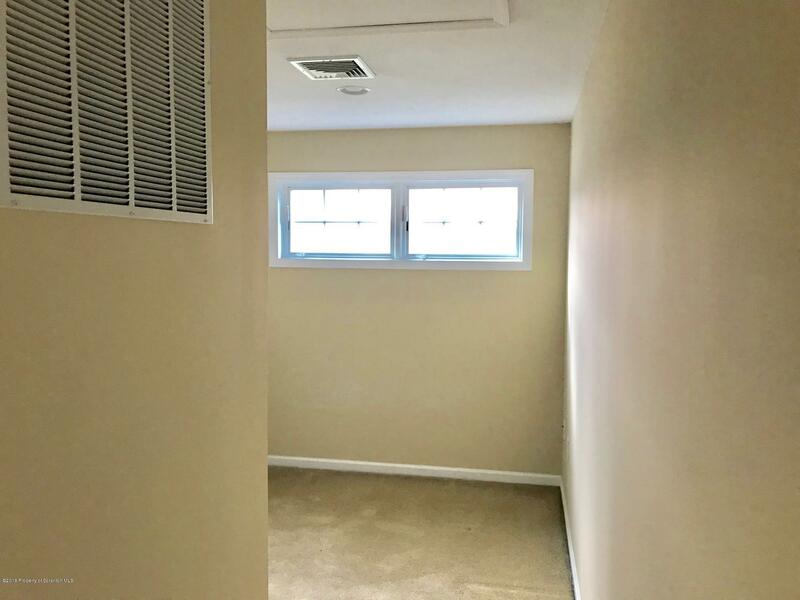 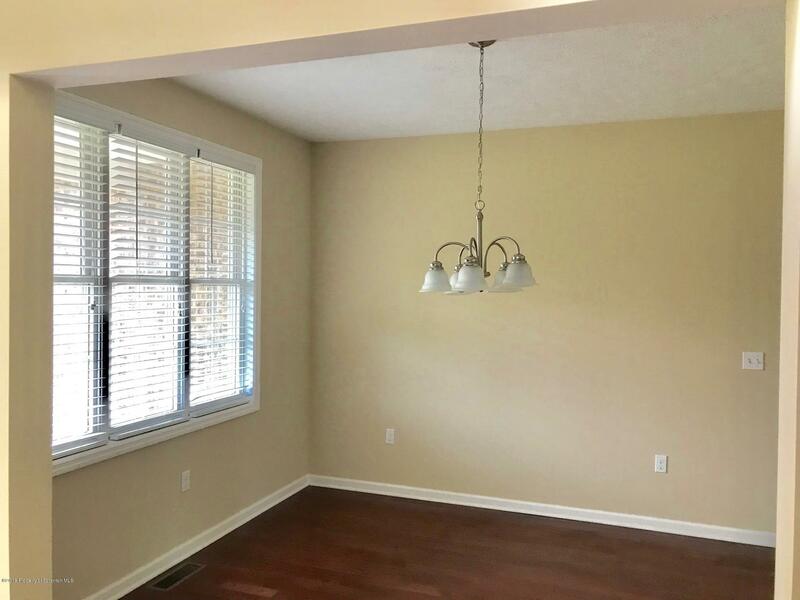 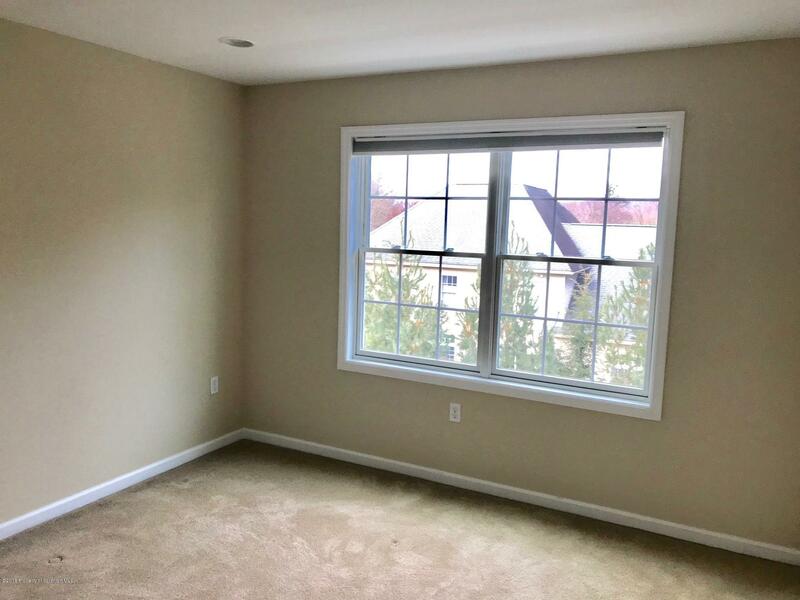 Glenmaura is where everyone wants to live and this spotless home is ready for furniture. 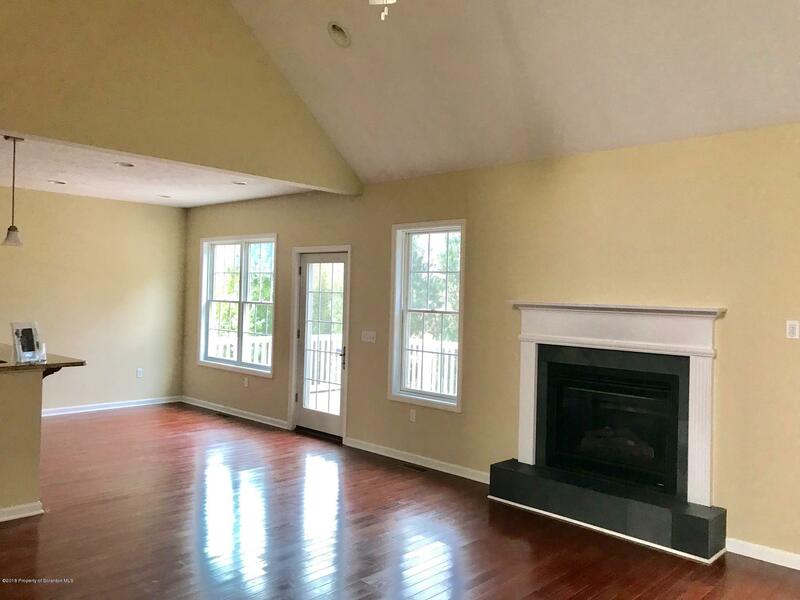 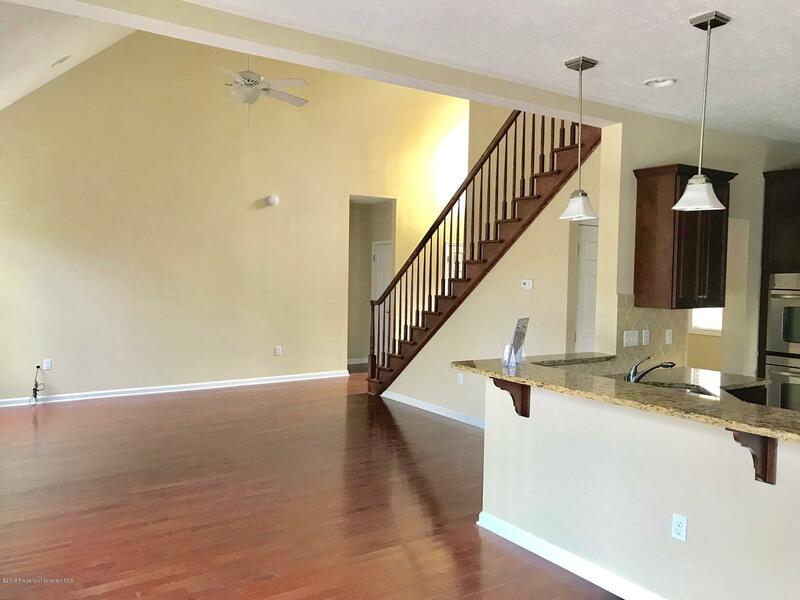 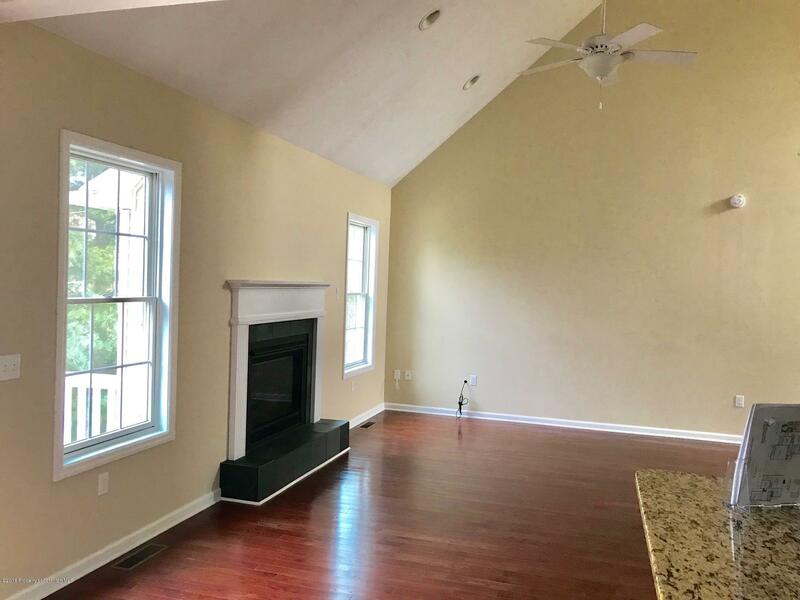 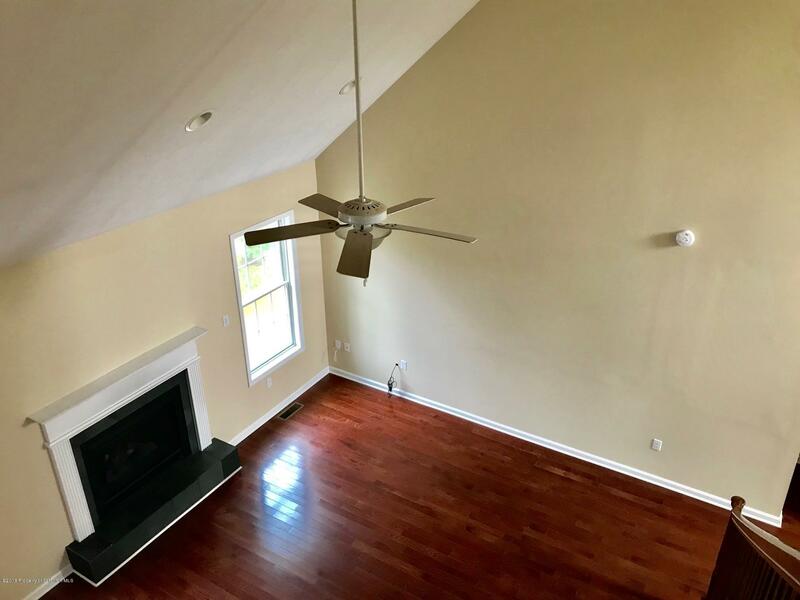 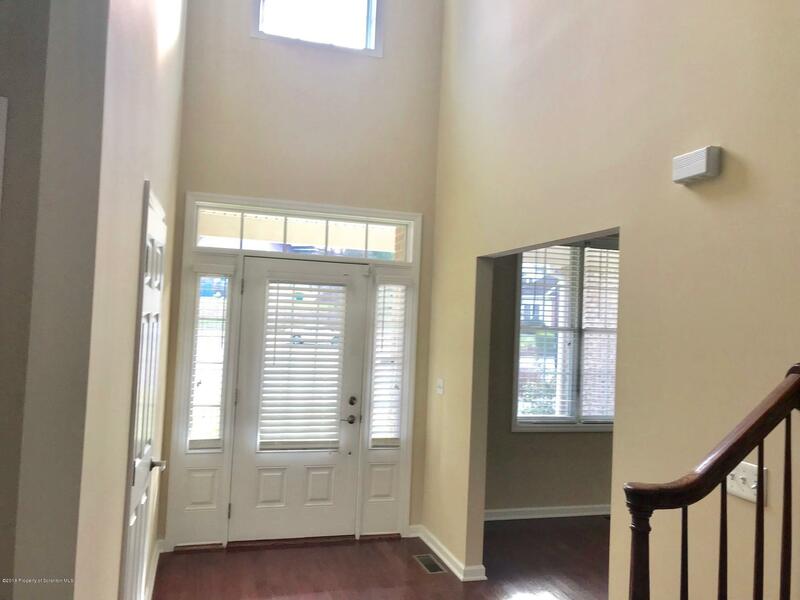 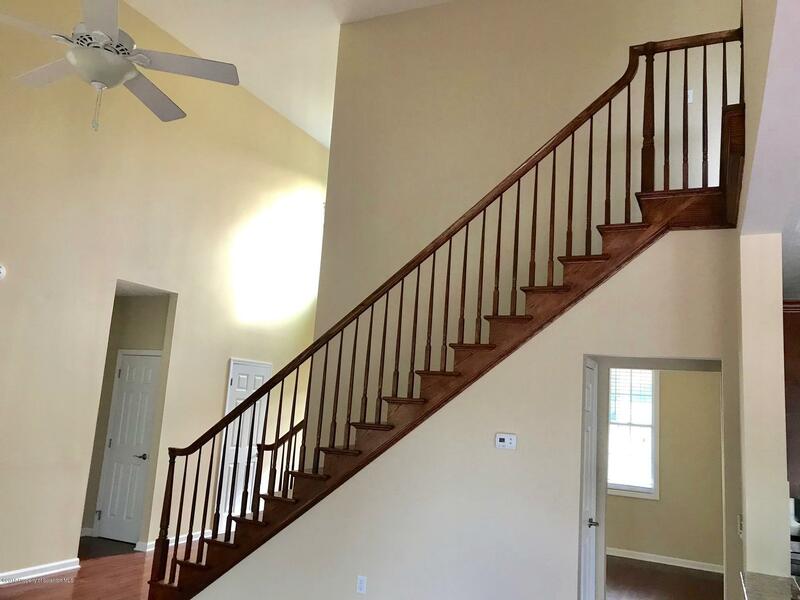 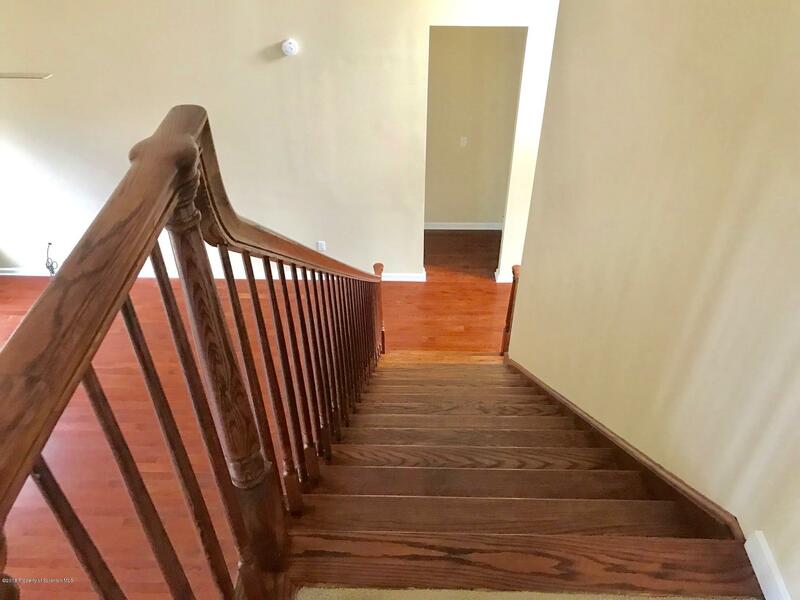 Open Floor plan with two story great room, open staircase, freshly painted with all hardwood flooring on first level. 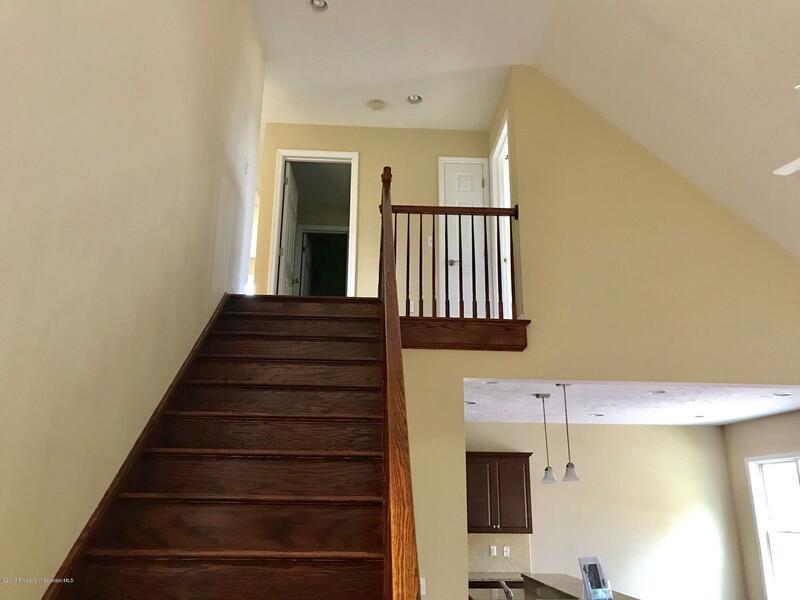 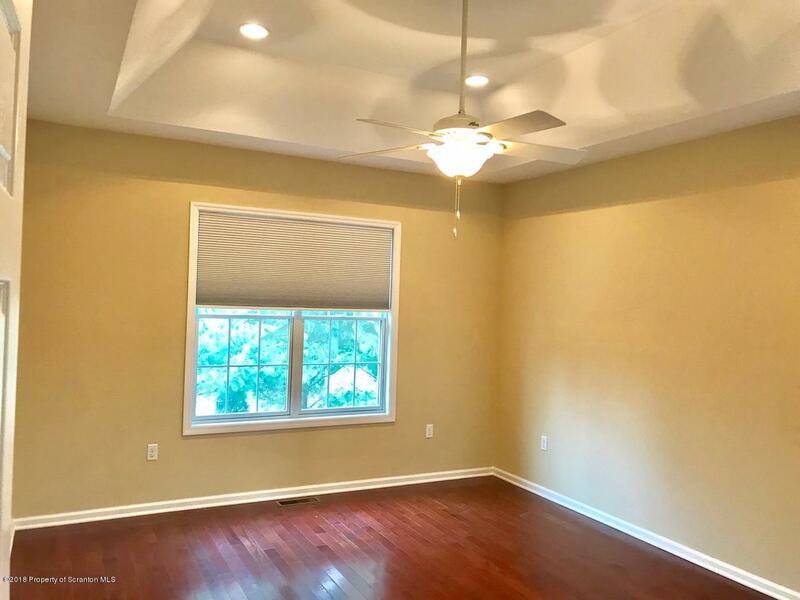 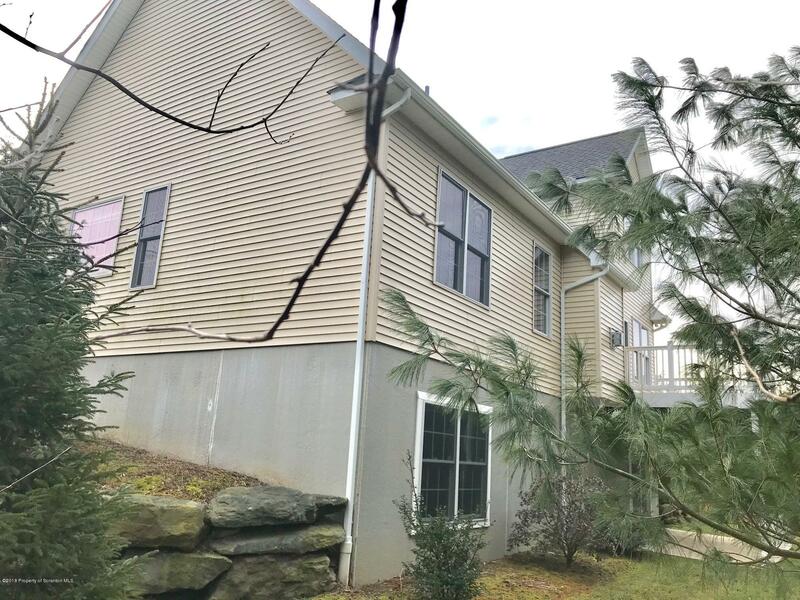 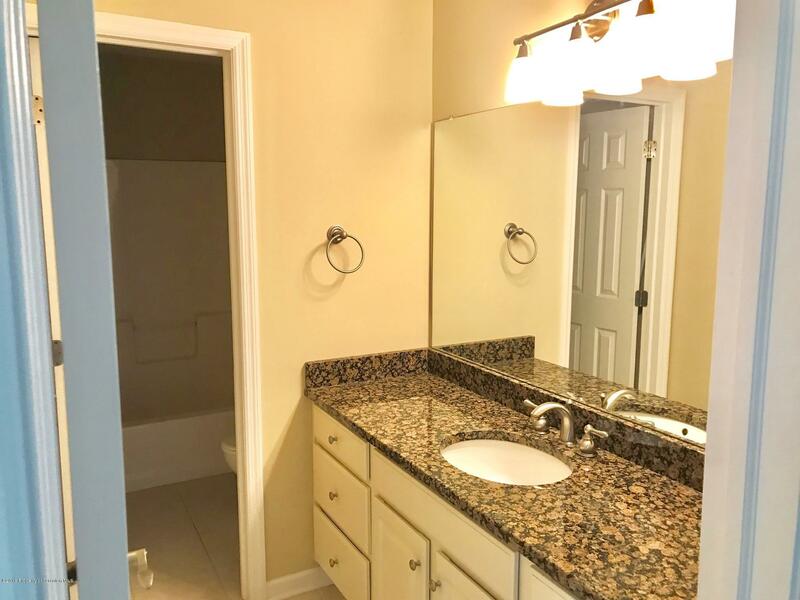 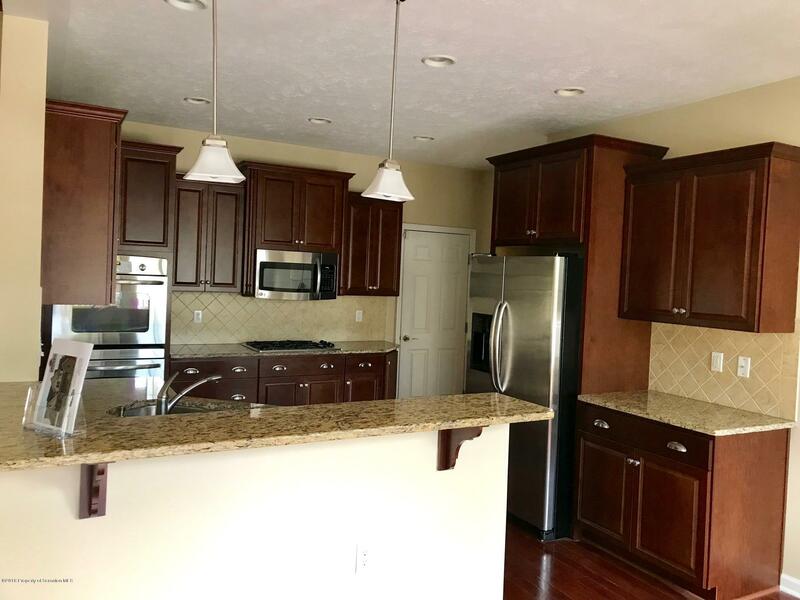 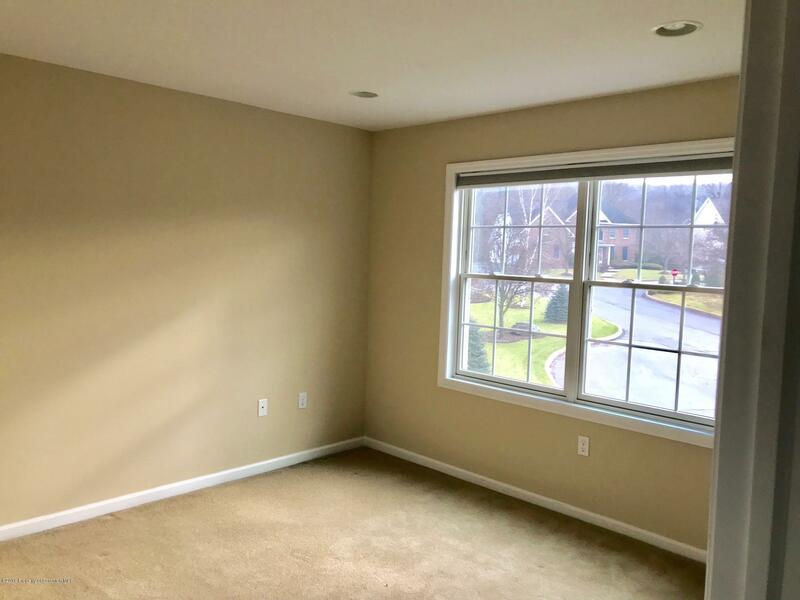 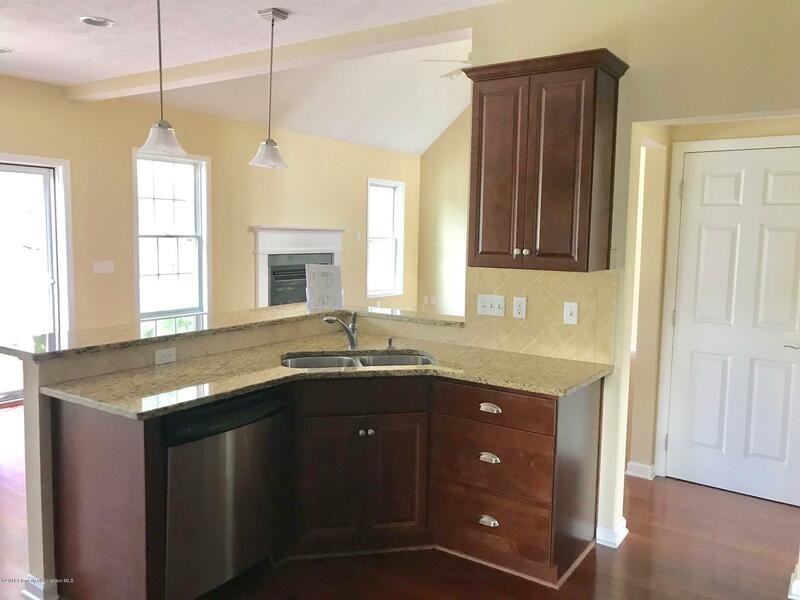 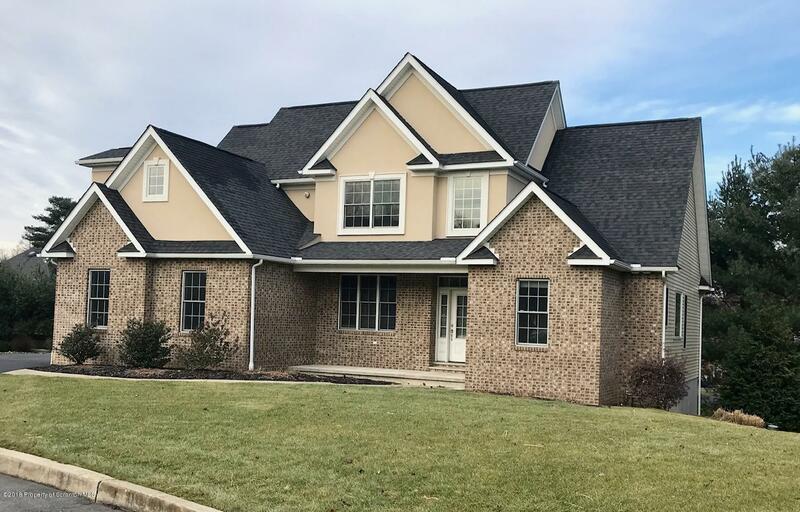 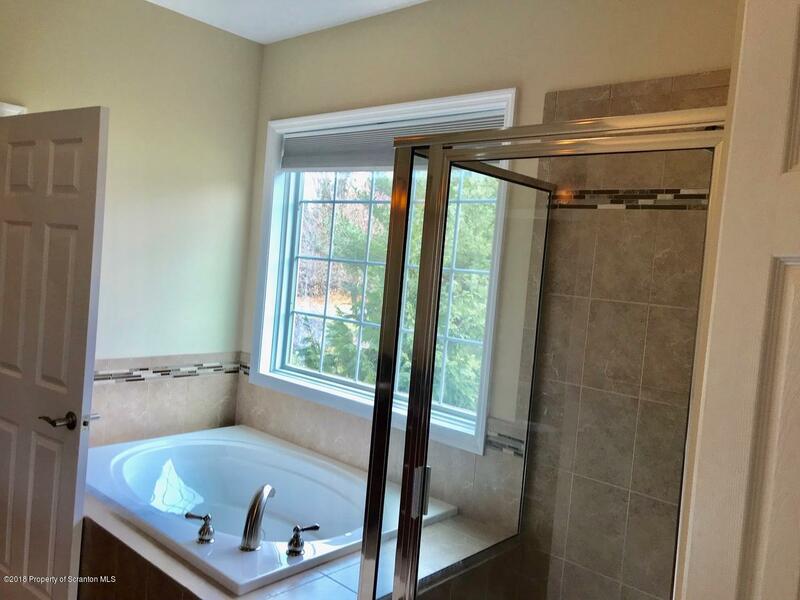 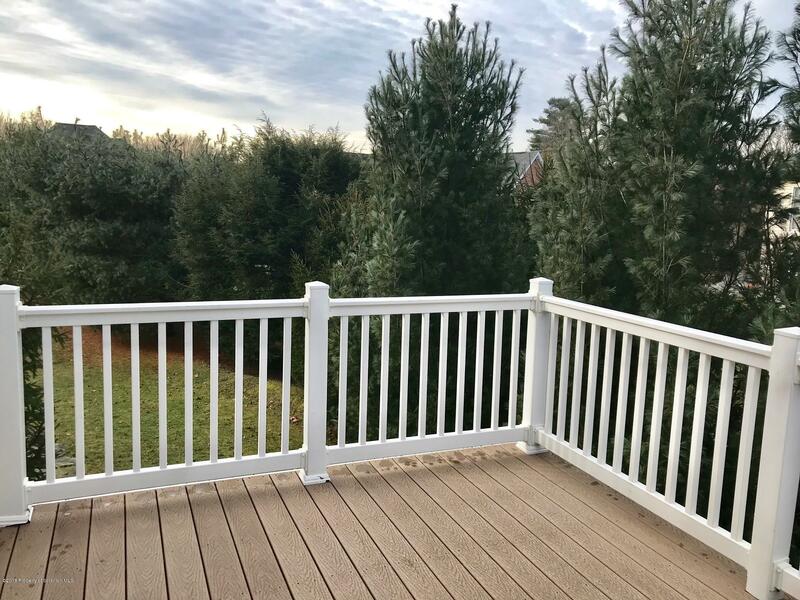 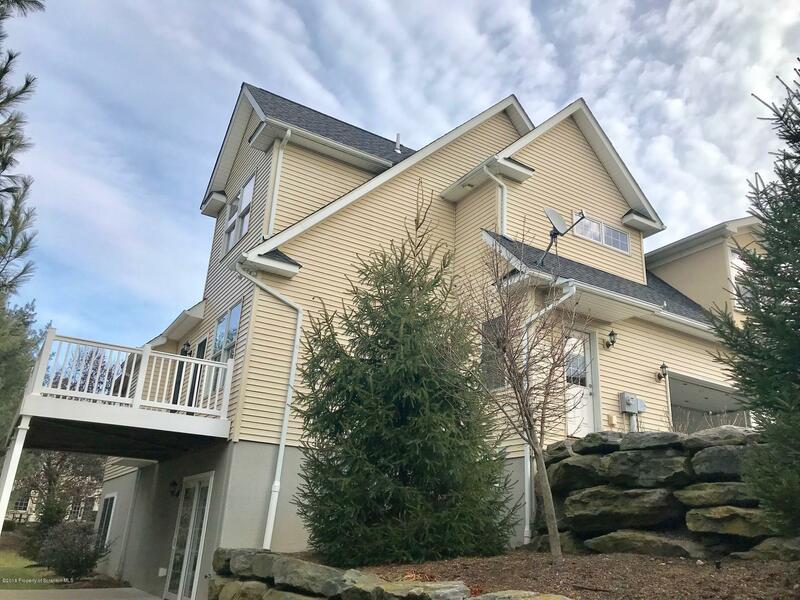 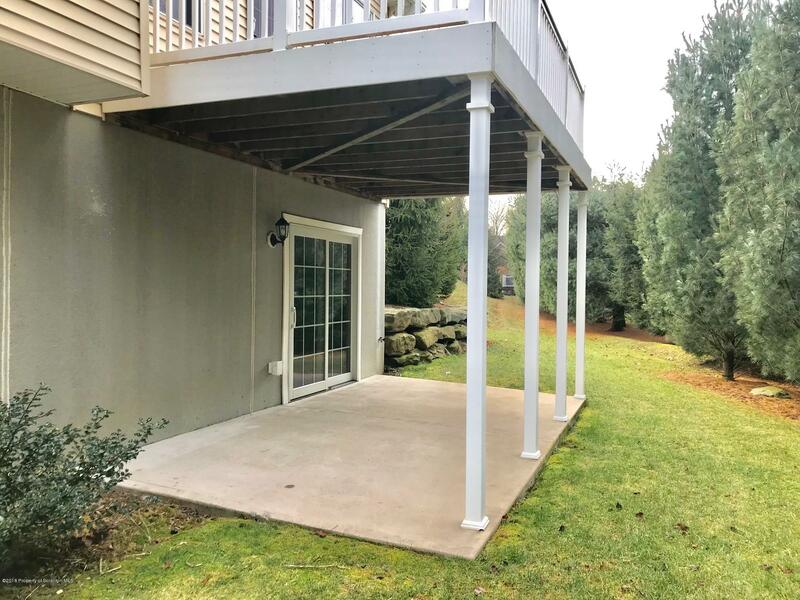 Master suite is on the first floor, open granite kitchen with stainless appliances, walkout basement ready to finish and much more.. Privacy is also included on the rear exterior deck..